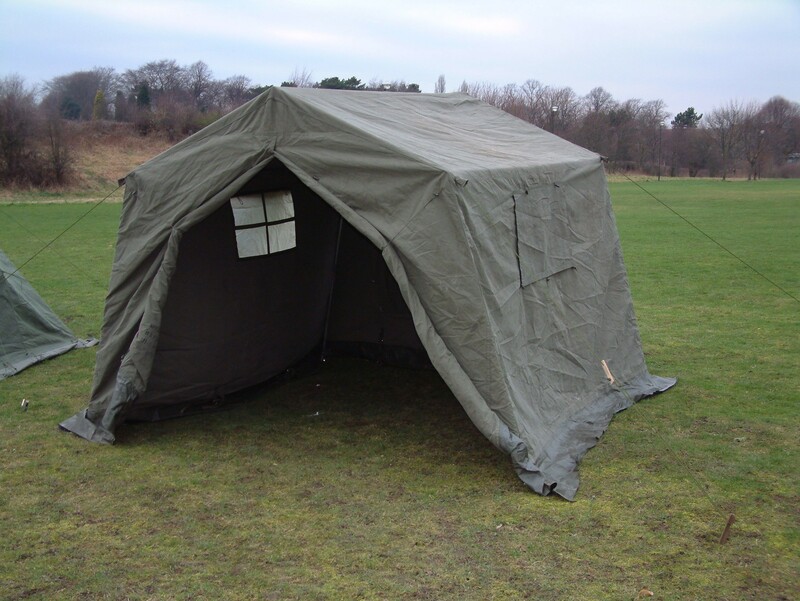 Please be aware that the images show for this product are only for illustration only - your tent may vary in shade, Mk type doors or middles. 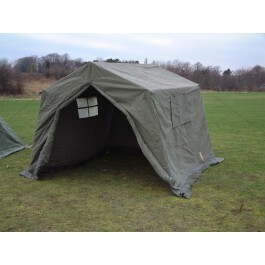 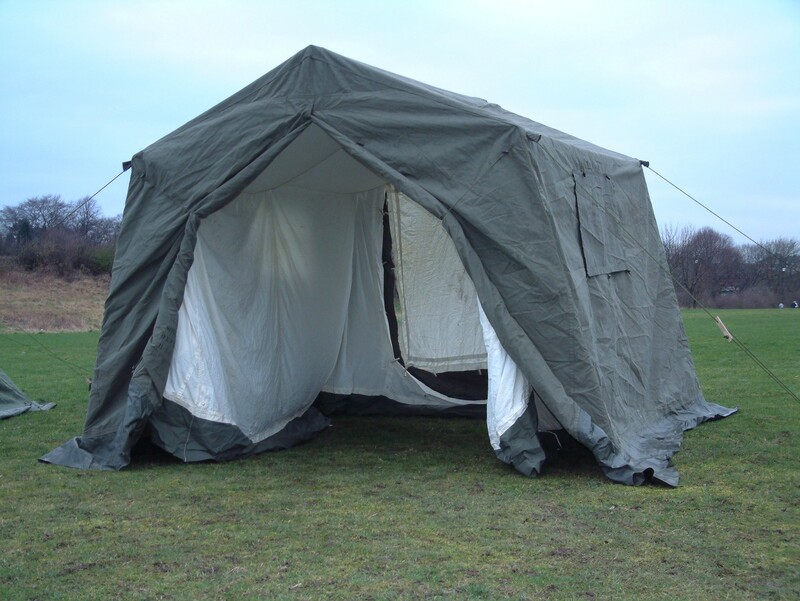 These tents can be used as a free standing tent or can be attached to the back of a Land Rover Series or Defender for direct access from tent to vehicle. 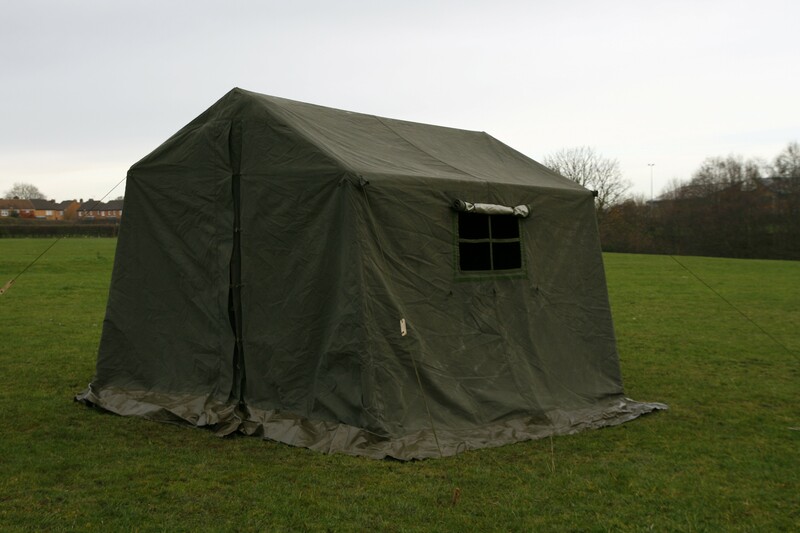 Dimensions 8' 9" x 9' 4" x 7' 8".